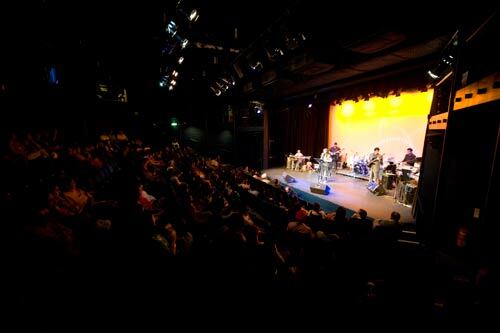 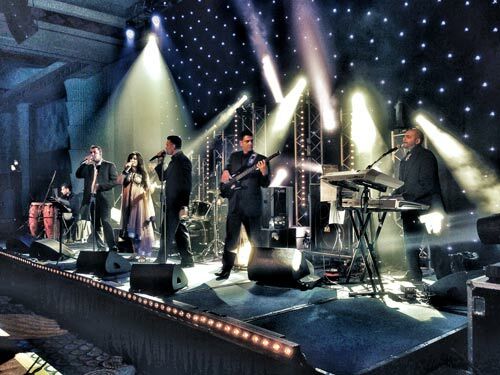 This dynamic 8 piece UK Bollywood band deliver the highest quality of Bollywood music in a power packed performances, with a highly professional approach, a flexibility to deal with any audience and an equally impressive repertoire of songs. 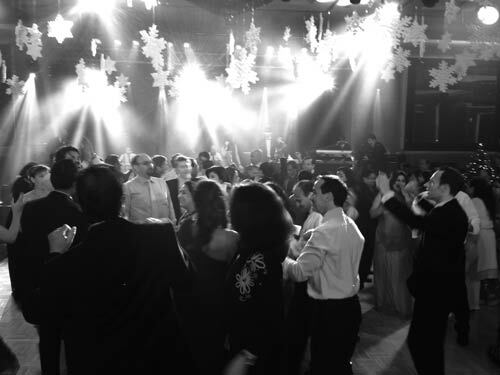 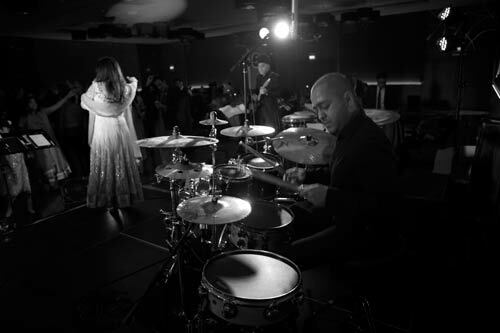 This band will definitely leave your guests wanting for more! 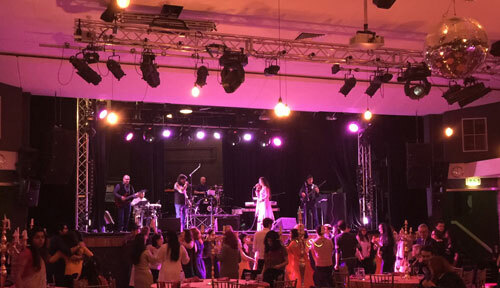 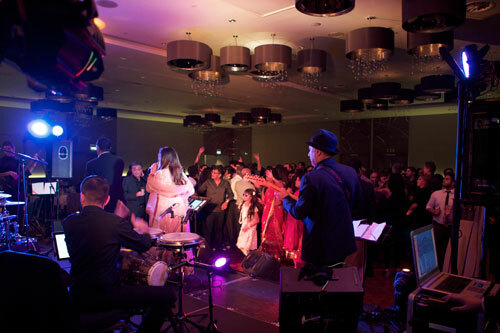 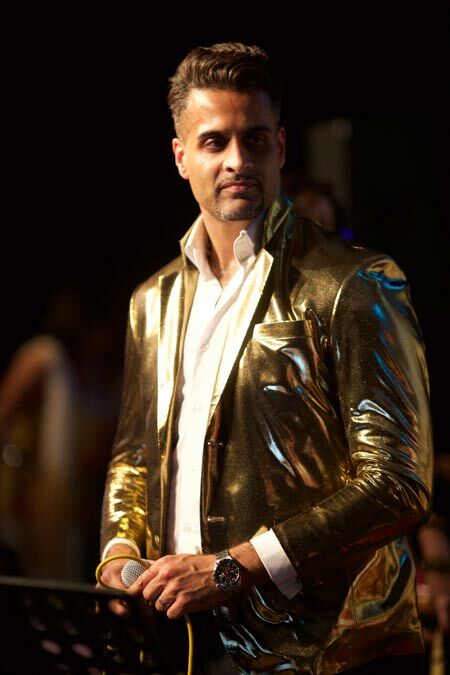 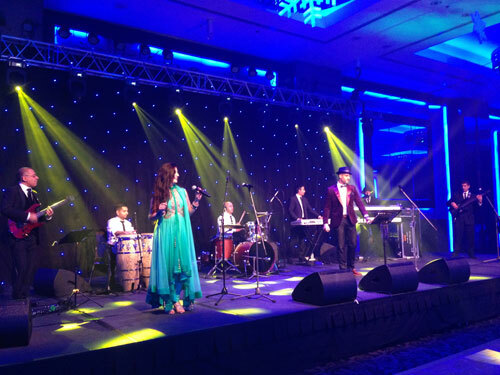 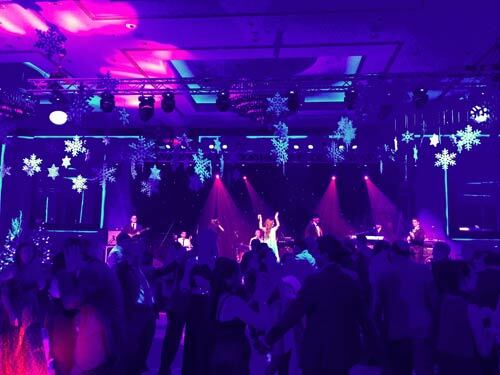 This dynamic band bring together influences from the Bhangra, Bollywood, Urban and World Fusion music circuits and have a versatile and very capable singer who has been performing since childhood to audiences around the world. 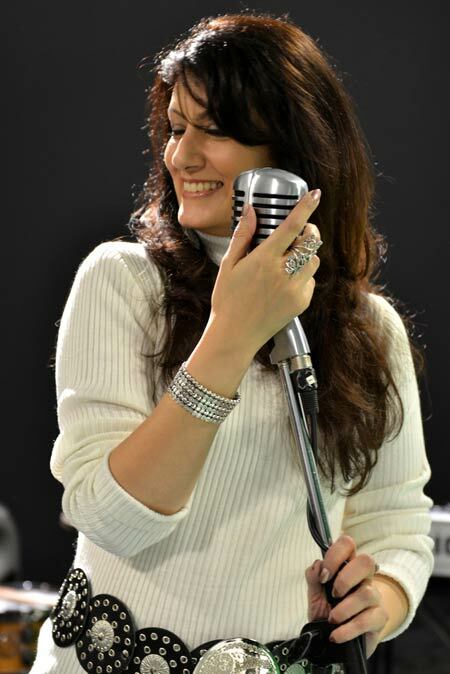 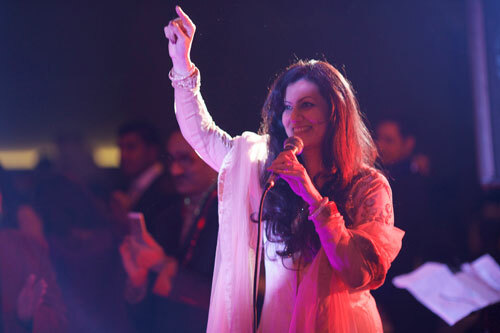 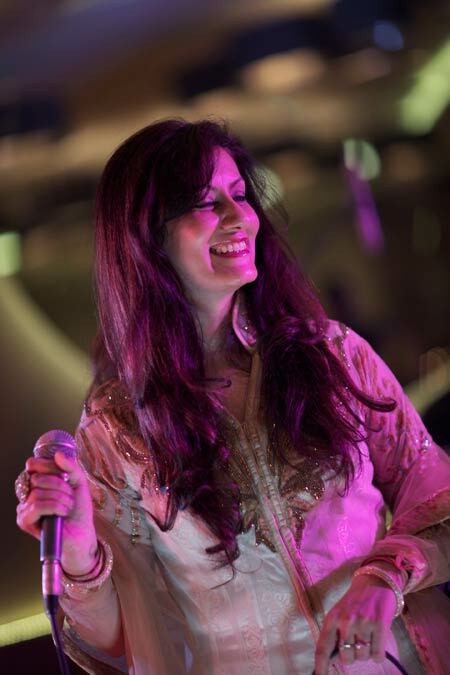 She has also performed alongside artistes from the Bollywood film music industry including Anup Jalota, Sukhwinder Singh, Nitin Mukesh, Mangal Singh etc. 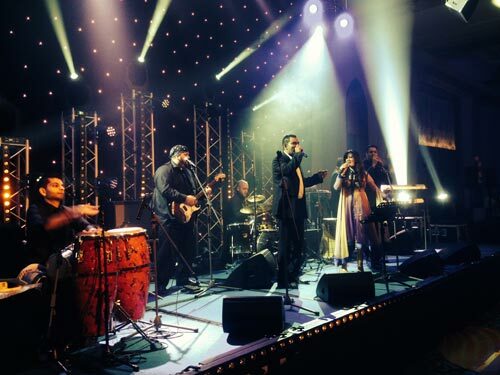 3 vocalists, keyboards, lead guitar, bass, drums Indian percussion/congos. 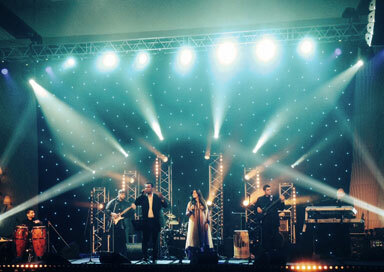 * Young enthusiastic and talented musicians. 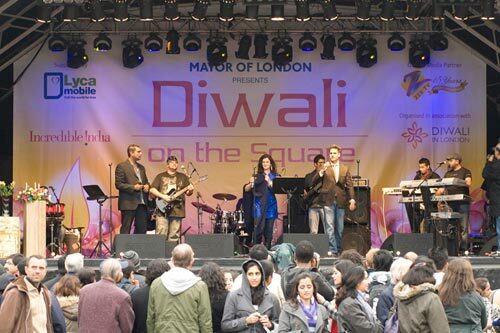 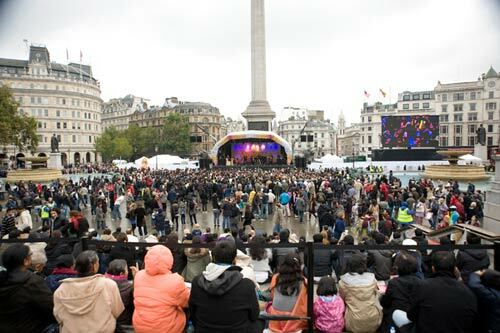 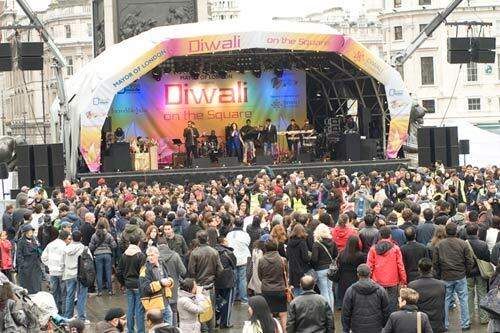 * Huge repertoire of old and new bollywood songs, some bhangra plus selected english songs. 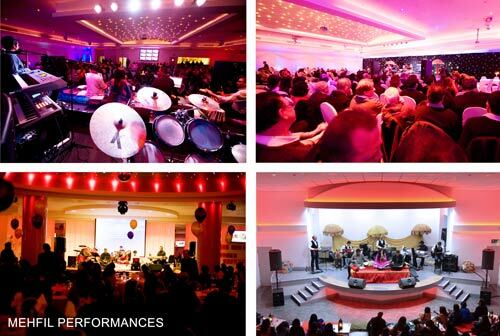 * 8 Piece Band as standard. 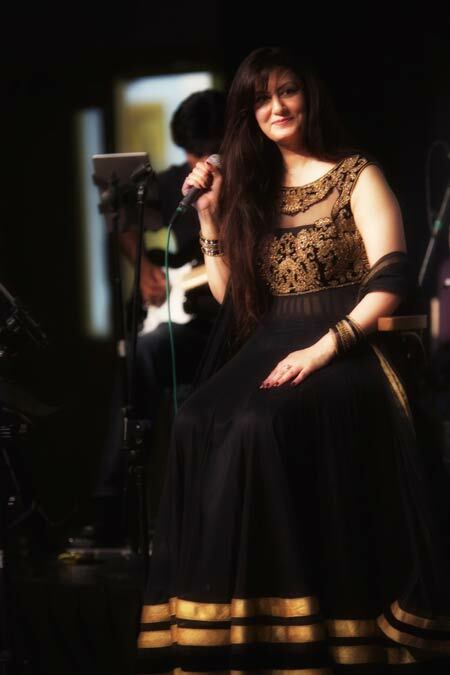 7 piece for shorter sets. 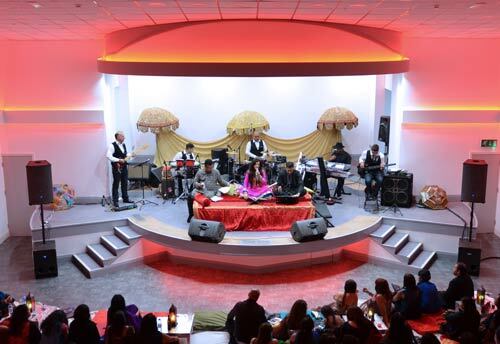 * Lowest rates in Greater London but travel UK wide and abroad.